Hasbro's remote control BB-8 is a unique and fun device. The robot has a slightly used appearance, similar to the character in the movie, and moves in a smooth, fluid fashion. However, there are a number of problems you can run into with the droid, such as power problems, alignment issues, responsiveness challenges, and more. Try working through your problems with troubleshooting before returning the device or contacting Hasbro for help. After you're done playing with the device, it will continue to beep and will occasionally turn its head. 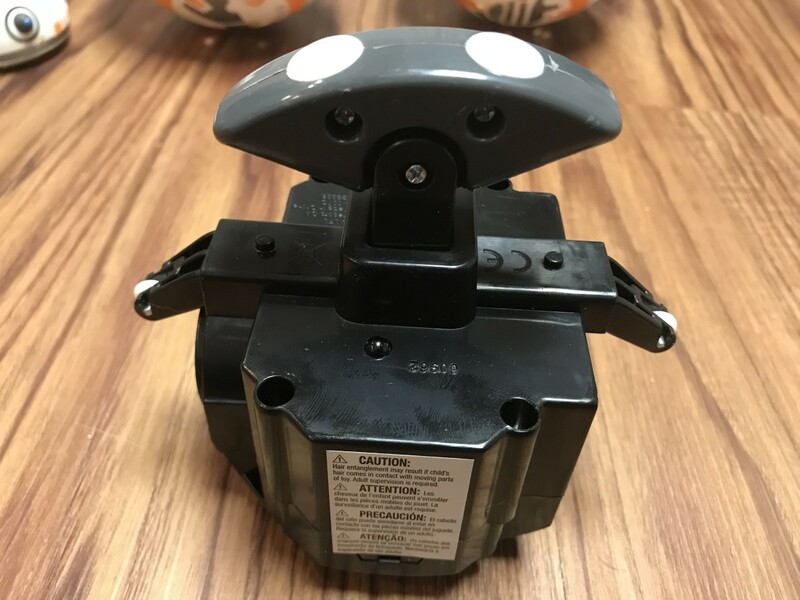 Because there is no power button on either the device or the replica robot, this can be a bit concerning, as it does take 4 AA batteries, and you don't want to drain those any faster than you need to. Don't panic. The droid will beep and turn its head for roughly five minutes, but will stop after that period of time passes as long you don't move it or press any buttons on the remote control. 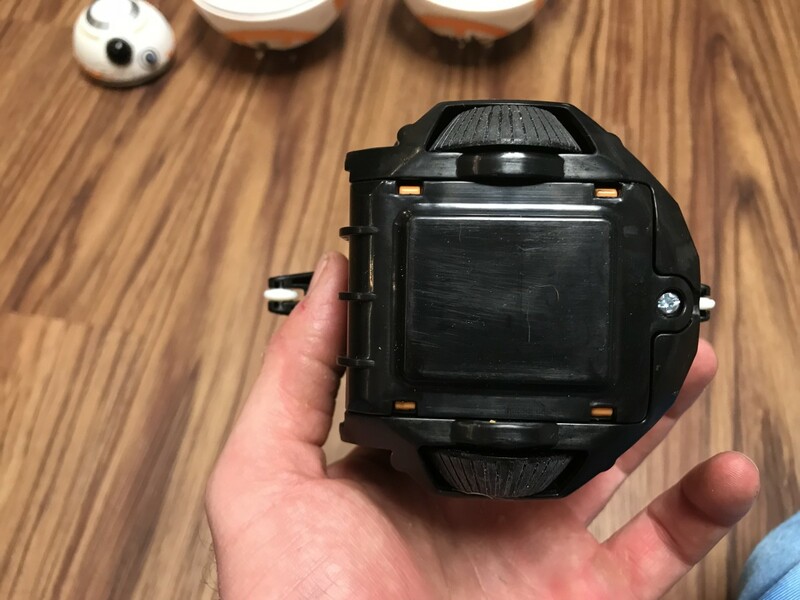 If the Hasbro remote control BB-8 device isn't making any noise, try replacing the 4 AA batteries inside of the replica robot to see if that resolves the issue. If the droid is making noise but isn't responding when you press buttons on the remote control, try replacing the batteries in the remote. 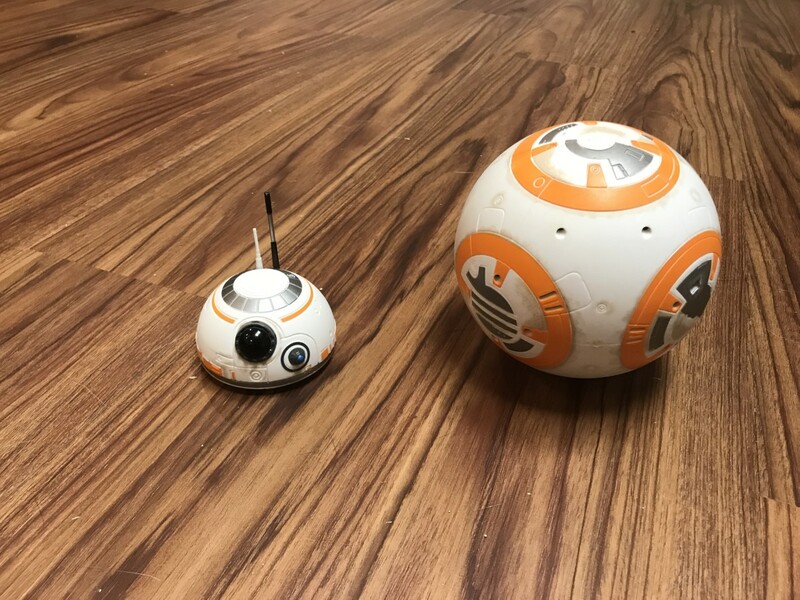 Ensure that the wireless remote both has a clear line of sight to BB-8, and also is within 10 feet of the robot. 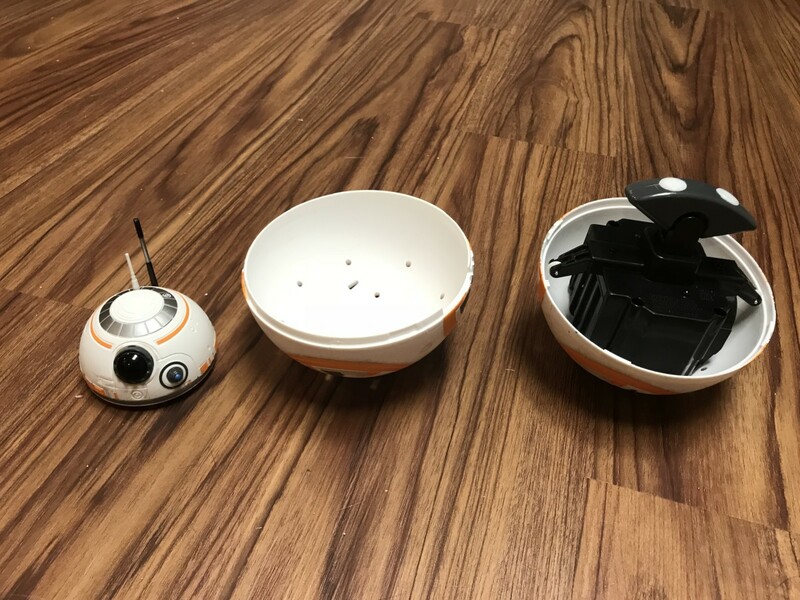 If there are obstacles between BB-8 and the remote, then they could be preventing the two devices from communicating with each other. Additionally, bright light shining on either of the devices could be preventing them from speaking to each other. 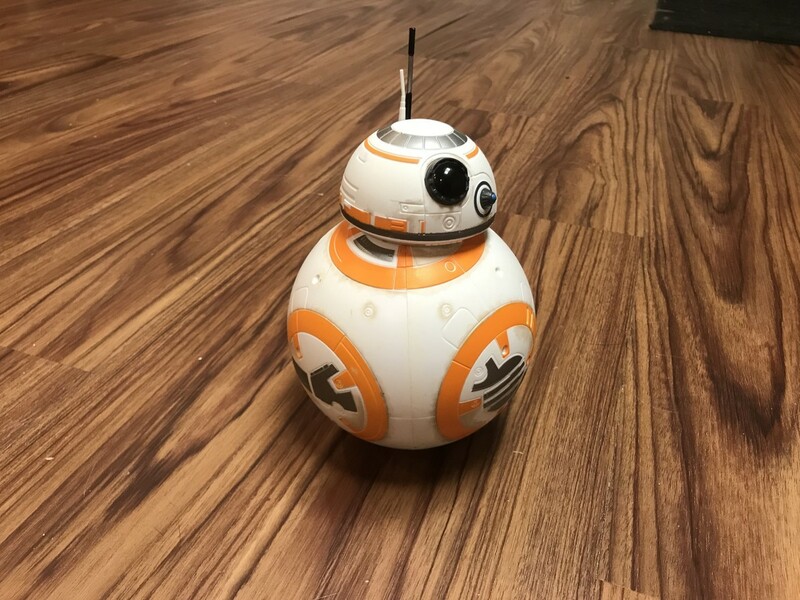 Try moving to a more shaded area to see if BB-8 becomes responsive. Ensure that you're trying to operate Hasbro's remote control BB-8 on a flat, indoor surface. Dirt, grass, or other outdoor surfaces can result in the device not moving in the direction you intend. If BB-8 will only move in a circle and won't move in a straight line in any direction, the motor associated with one of the wheels likely burned out. There are two motors inside of the casing inside of the droid, and if either of those motors burn out then you'll experience this issue. 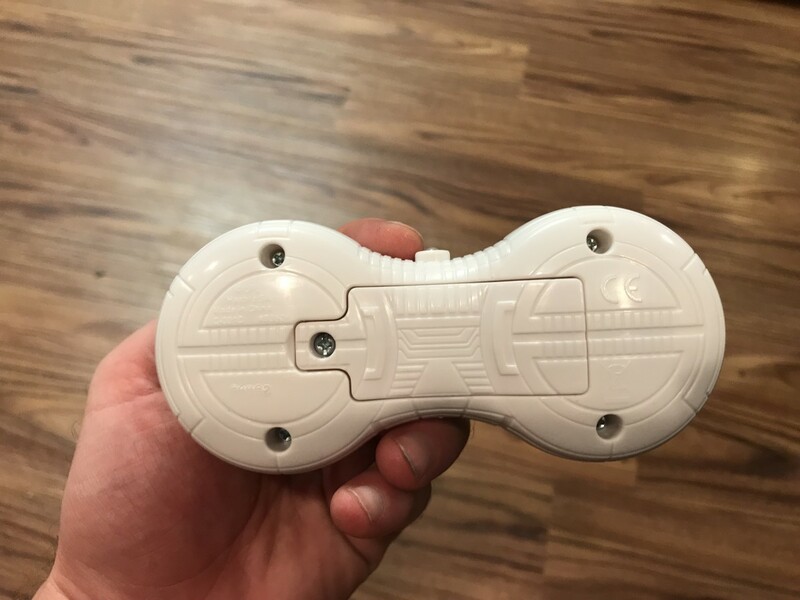 If you run into this issue, strongly consider swapping BB-8 at the store where it was originally purchased, or contacting Hasbro to see what they can do for you. You may be outside the operating range of the wireless remote. Move the two devices closer together to see if that resolves the issues. Don't panic. This is going to happen. BB-8's head is loosely held on via magnets on the surface of the droid. If you move BB-8 aggressively in any direction and then come to a hard step, the head will likely pop off. Additionally, if you work BB-8 into a state where it is bobbing, the head is also likely to come off. 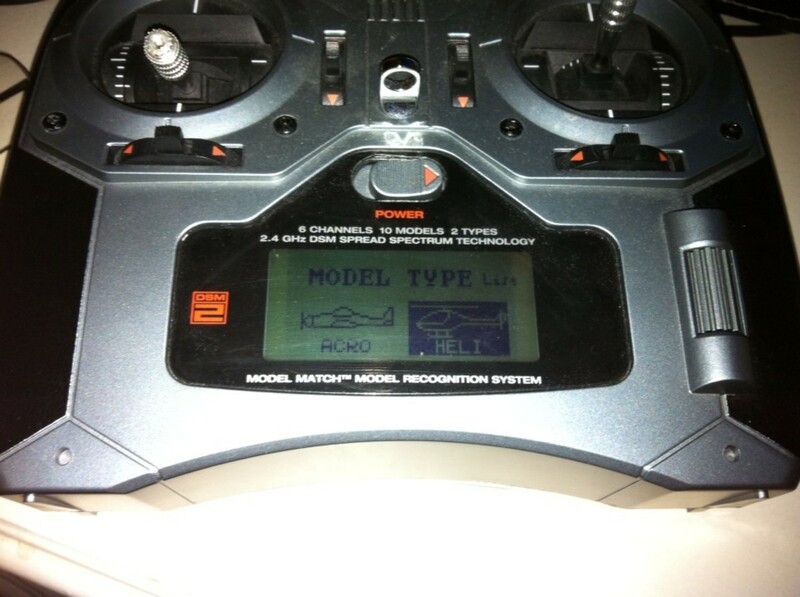 Because there is no power button on either the wireless remote or the replica droid, this can be confusing. The only action you need to do to turn Hasbro's remote control BB-8 on is to shake the droid. After a light shake, BB-8 will start making noise and moving its head. The robot will stay on for five minutes, after which time if no one has pressed a button on the remote control or moved the robot, it will turn off. 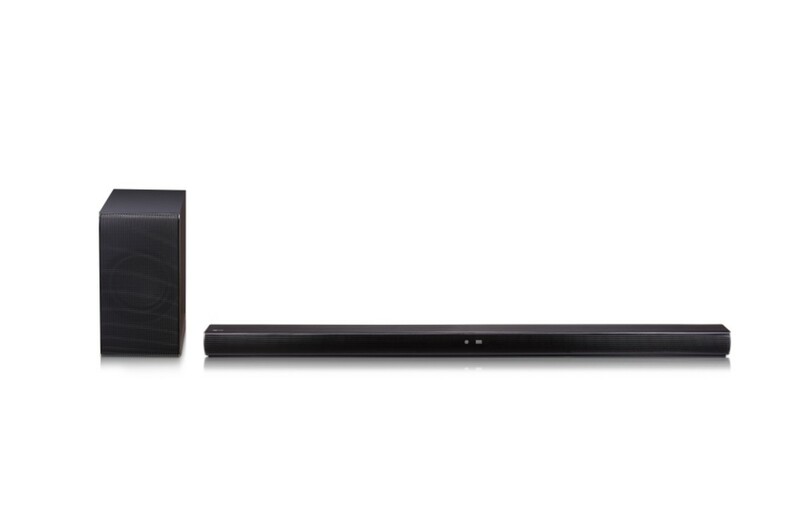 Anybody knows if it is possible to change frequencies, or has another solution for this problem ( other than keeping the remotes away from each other). my sons both have a bb-8. 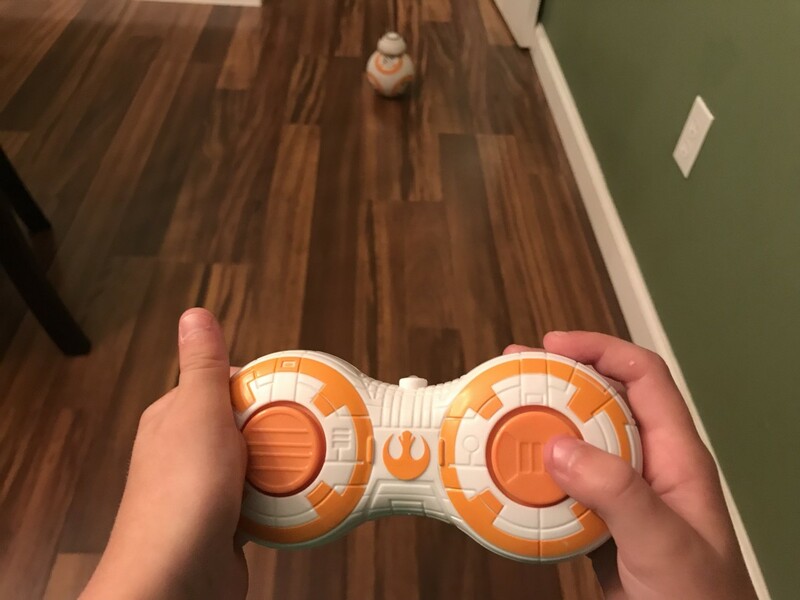 But if one is to close (which happens: it’s more fun to play together) one remote will control both bb-8’s. Ours moves around just fine but the sound stopped working after sitting for a while? Any ideas? You may just have a dud. I would try and exchange it if you just bought it. The best solution I have to make sure the batteries in the controller and the droid are fresh. 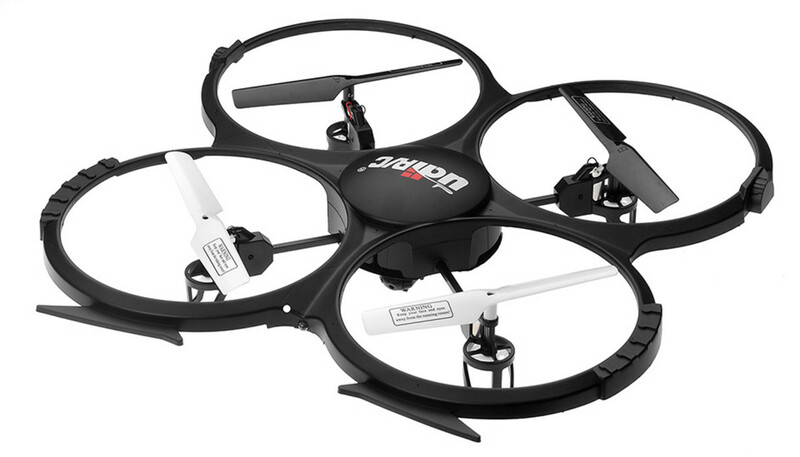 It sounds silly, but you may want to put a fresh pair of batteries in the remote. 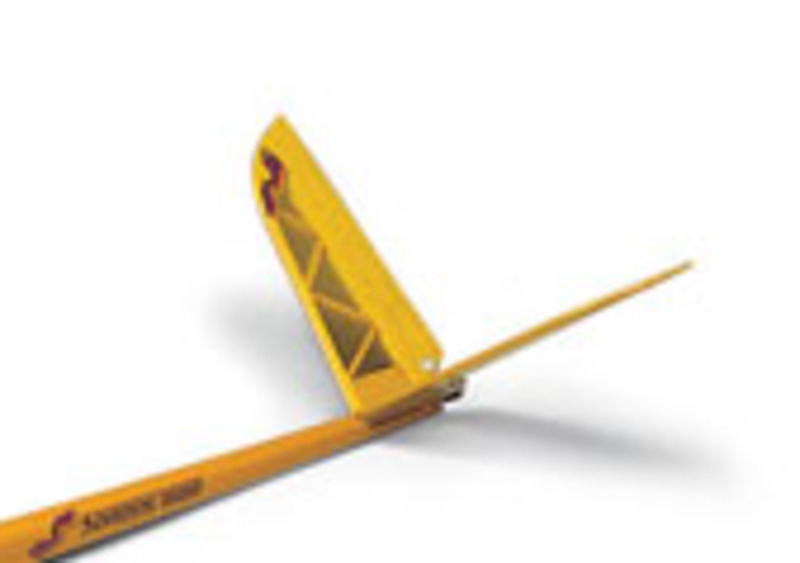 Every time I've run into that with ours, it's been because the batteries were toast. My bb8 will not turn on. I've changed the batteries and everything, but nothing... Any suggestions? It sounds silly, but make sure you have the light on the top of the remote pointed directly at the BB-8. Also, you have to be standing pretty close to it. If BB-8 is making noise and not moving, take the ball apart and clean the wheels. 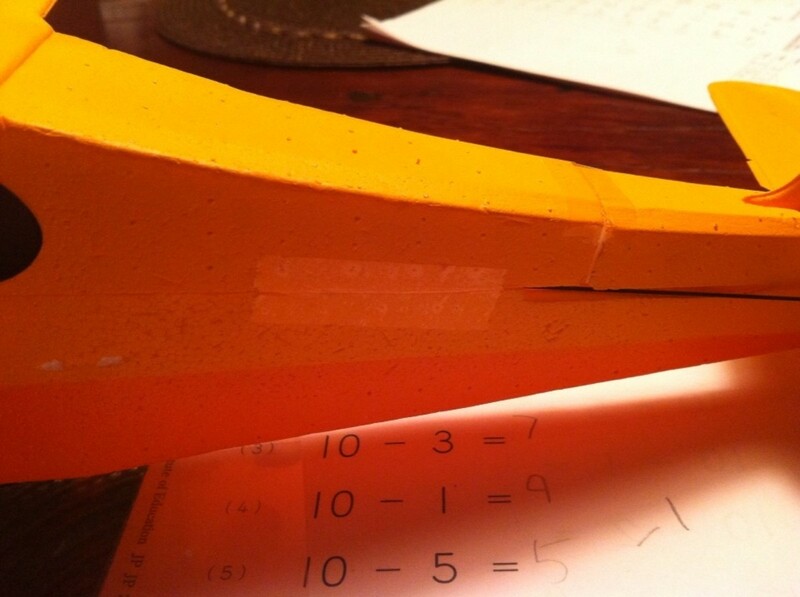 My son's Christmas is ruined. The droid itself works, but the remote control won't work.